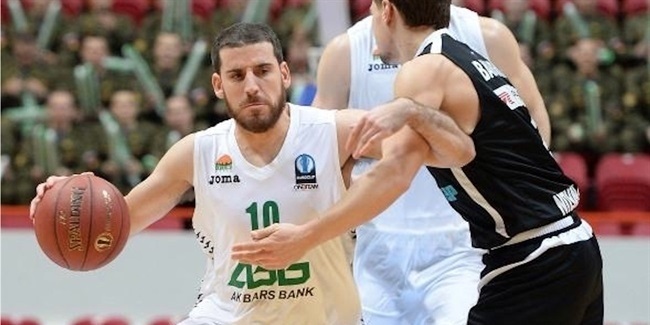 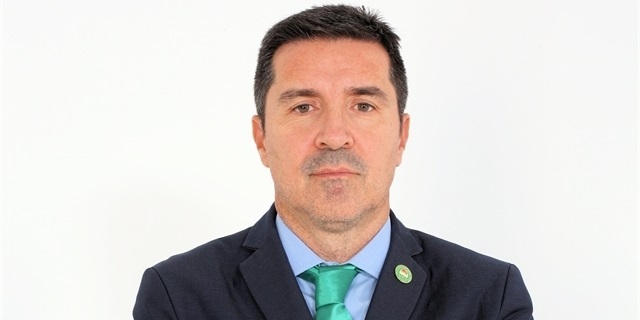 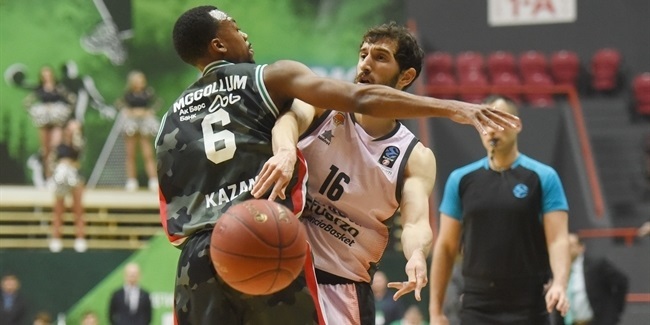 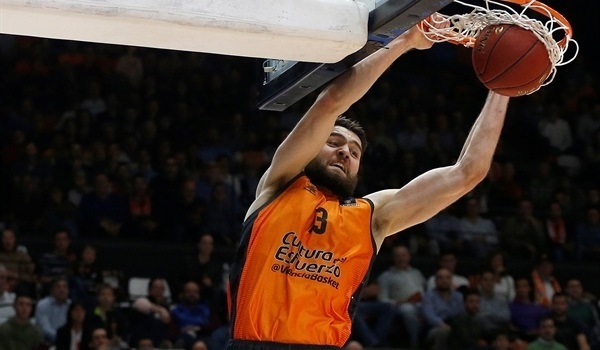 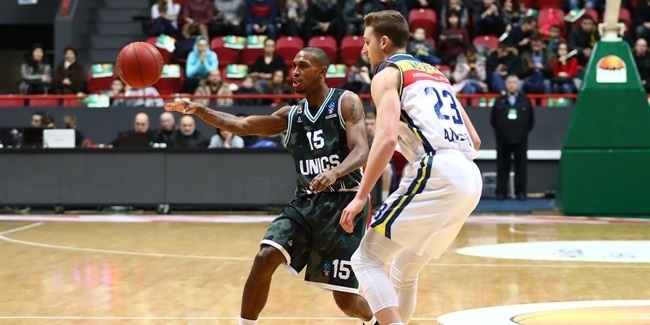 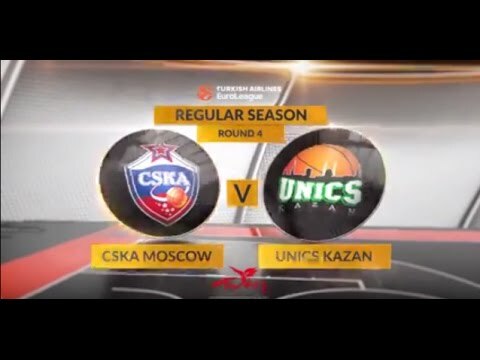 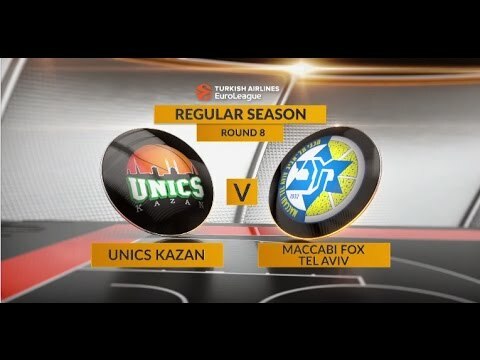 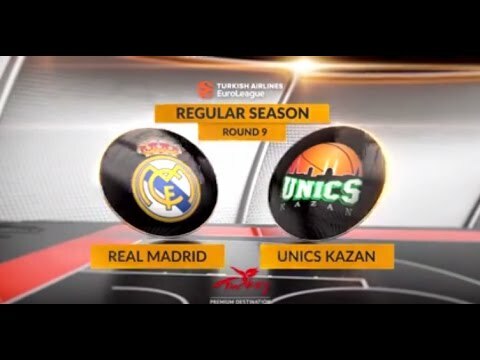 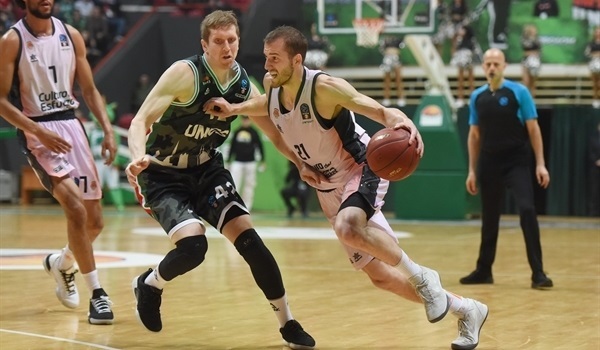 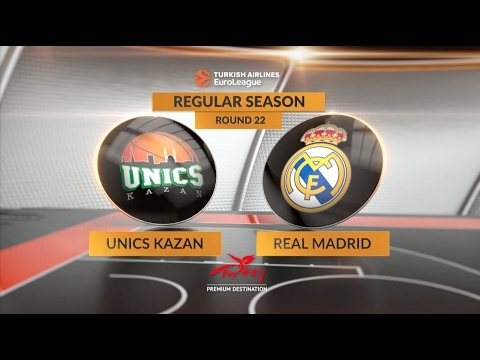 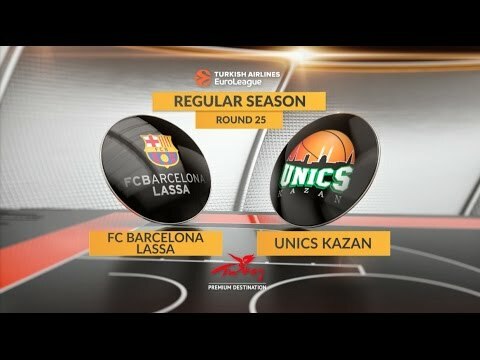 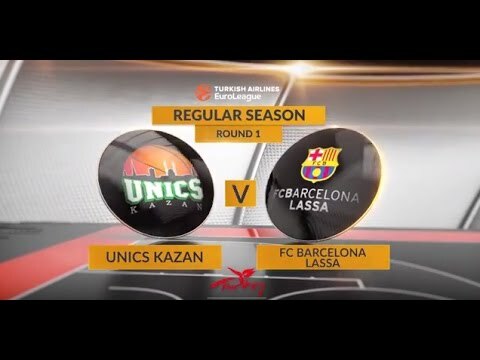 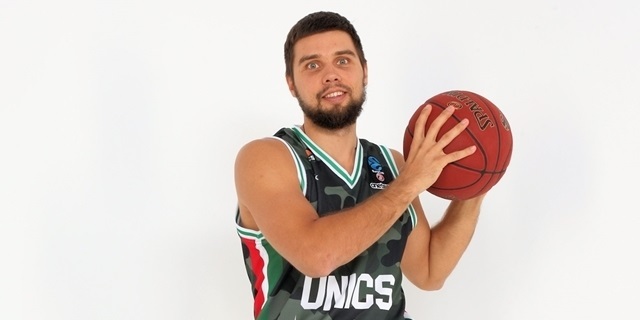 Unics Kazan has handed point guard reins to playmaker Quino Colom who signed a one-year deal on Friday. 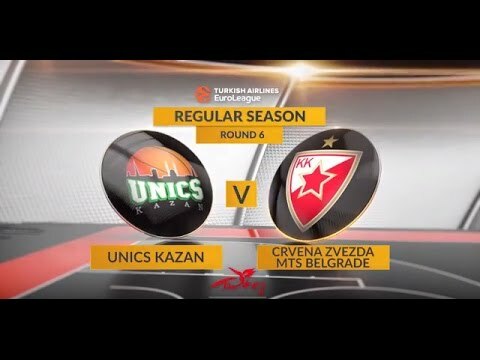 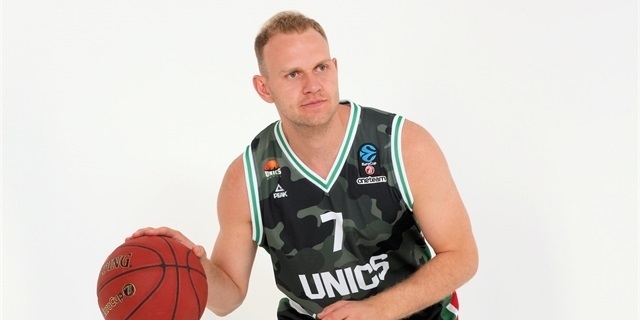 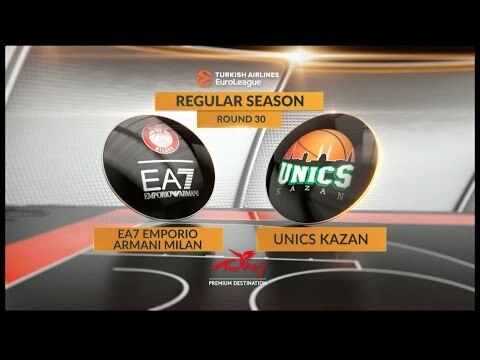 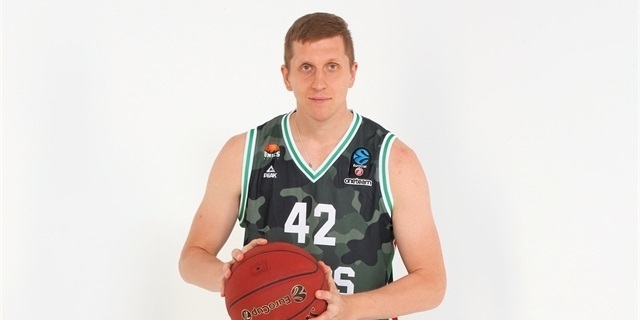 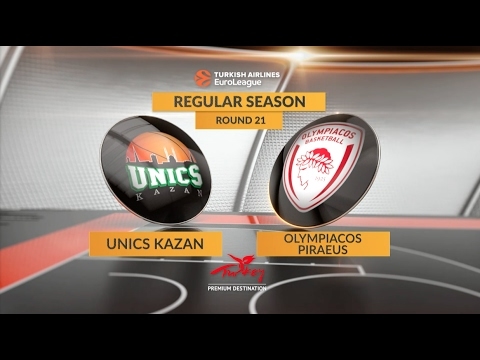 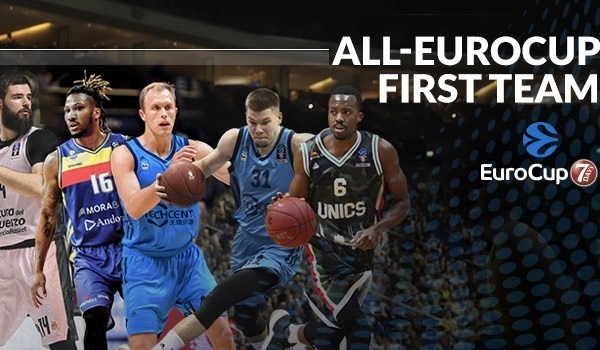 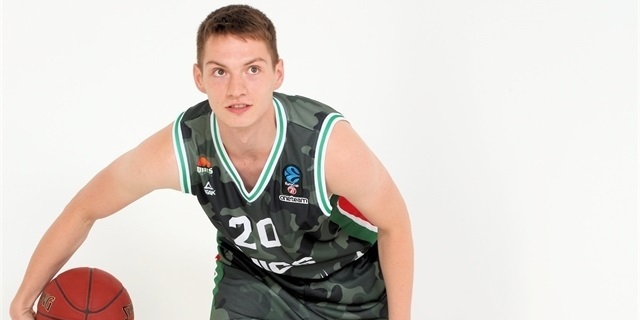 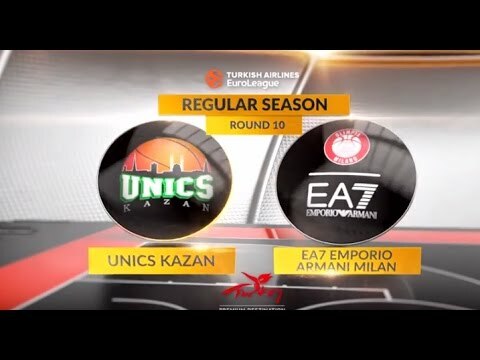 Unics Kazan added a long distance threat to its roster, signing sharpshooter Arturas Milaknis to a two-year contract. 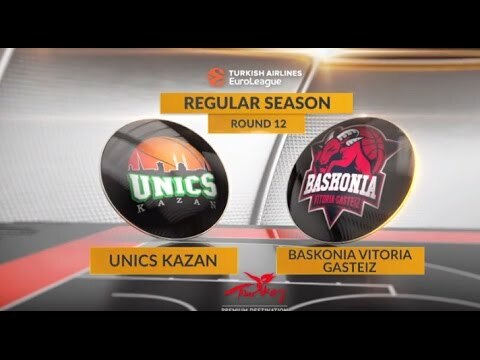 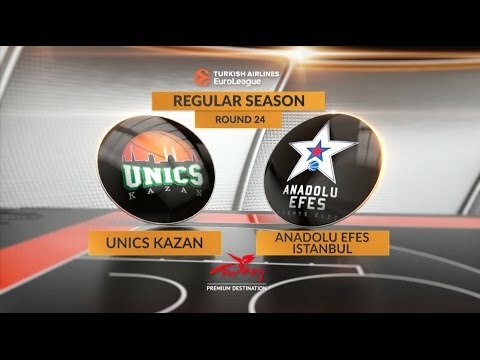 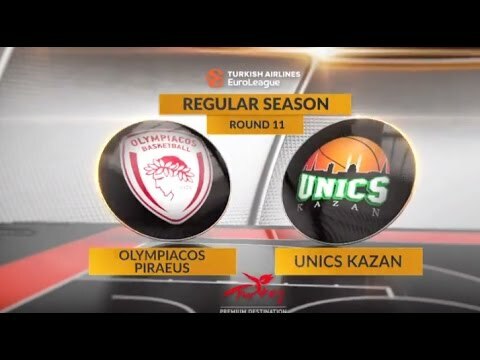 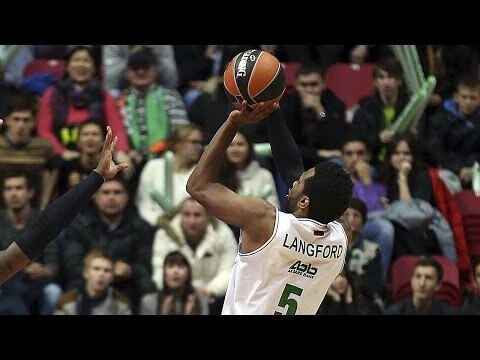 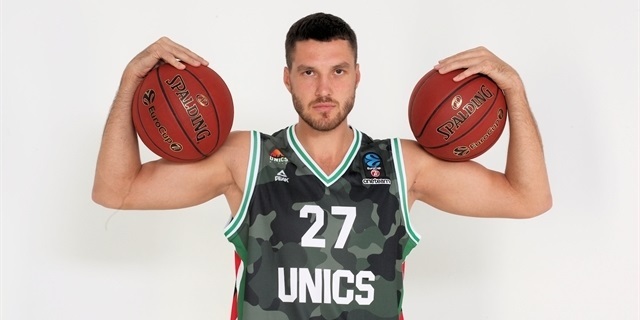 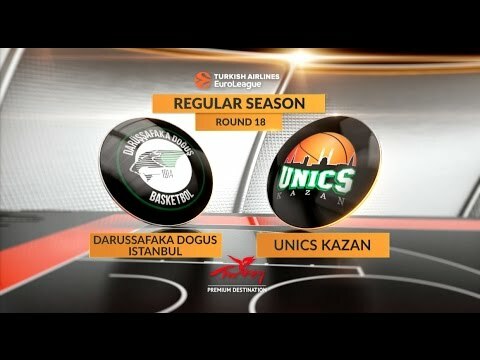 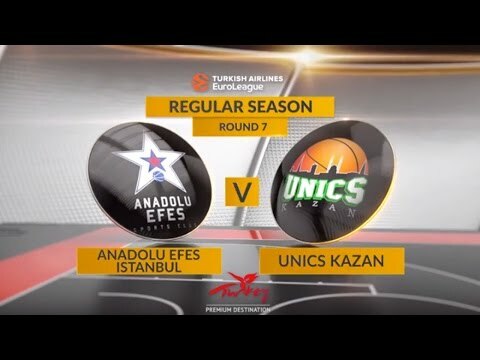 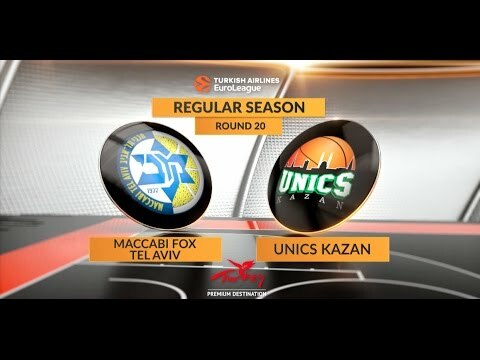 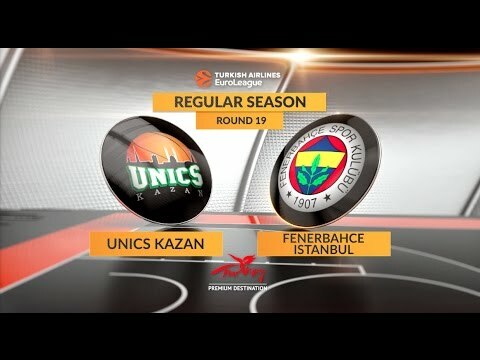 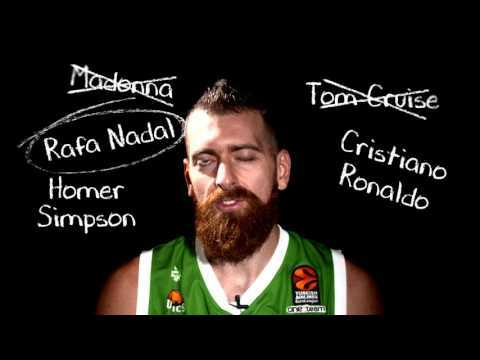 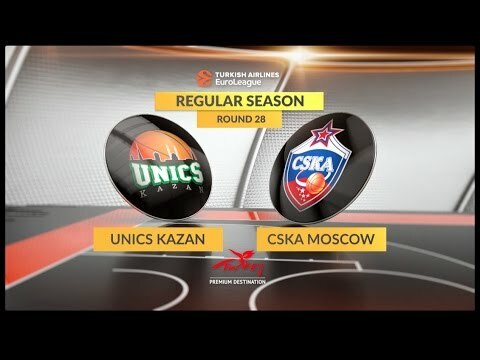 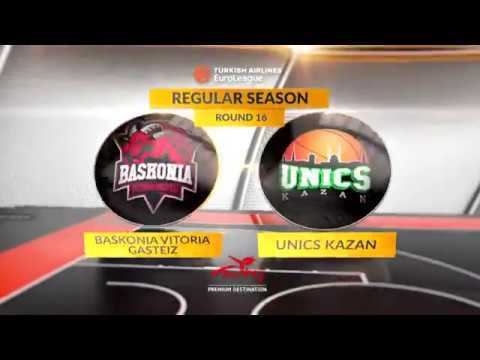 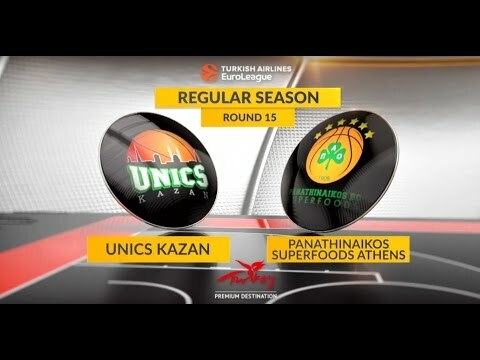 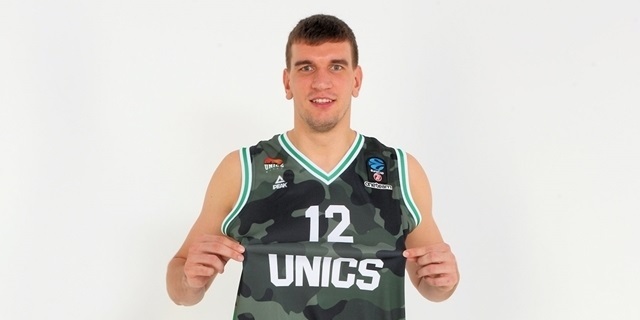 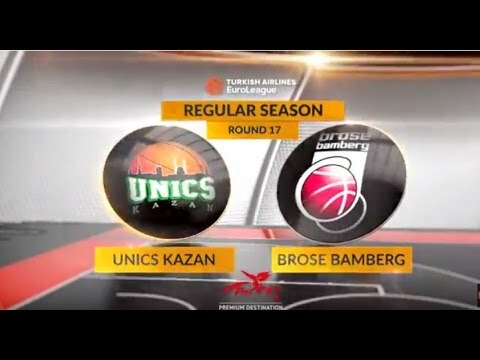 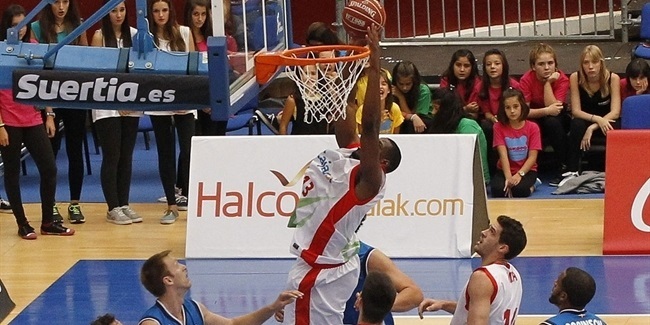 Unics Kazan bolstered its frontcourt by inking center Art Parakhouski to a two-year deal on Sunday. 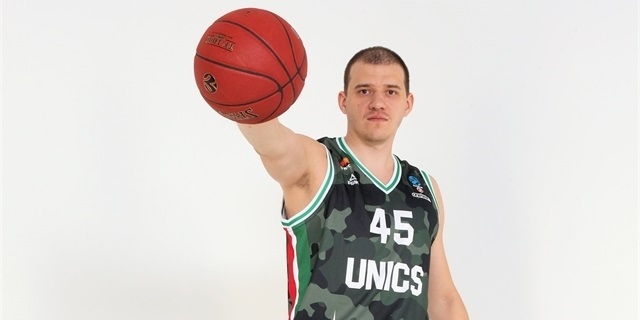 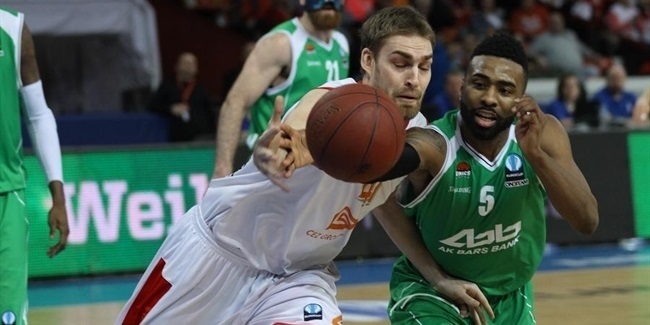 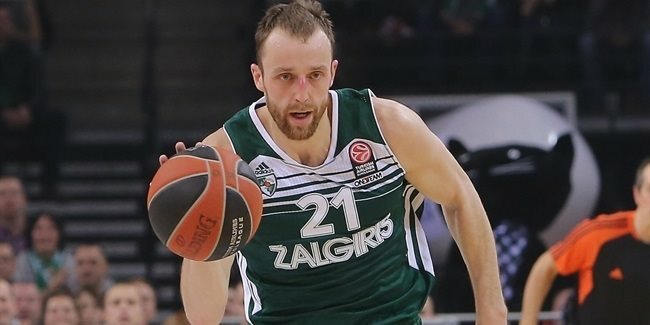 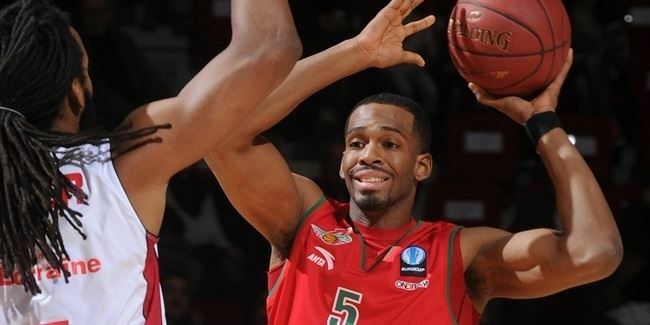 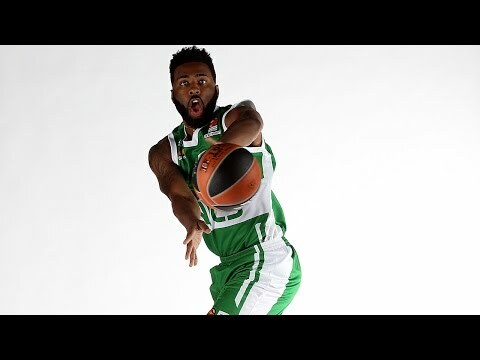 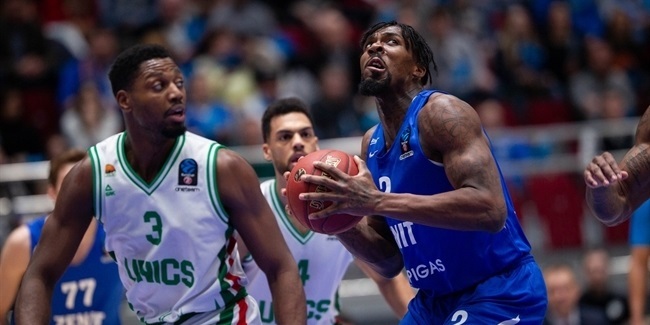 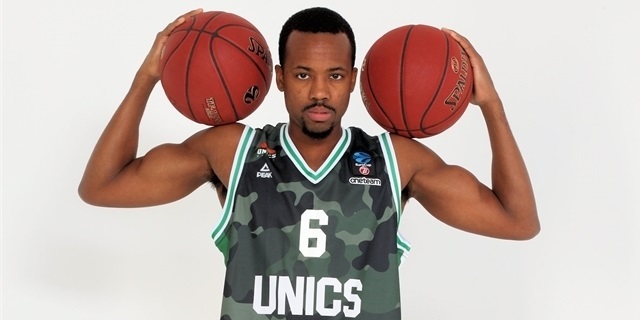 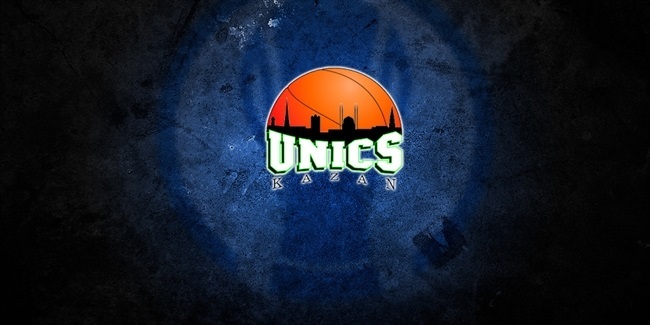 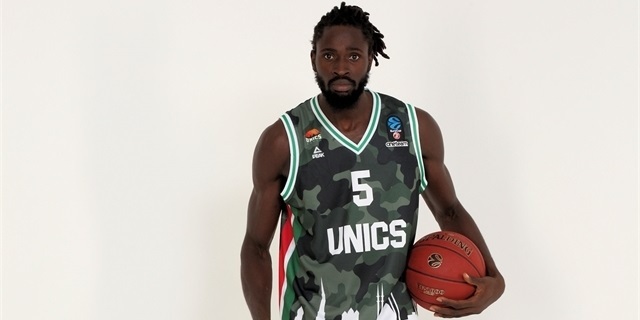 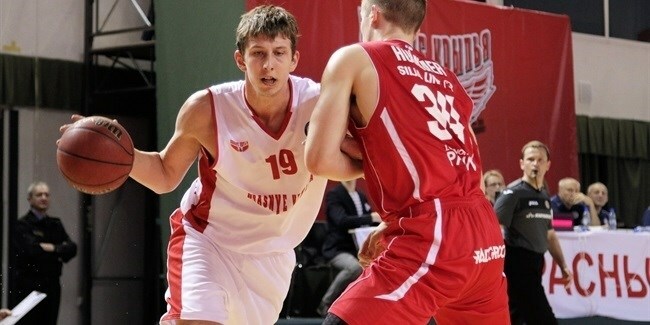 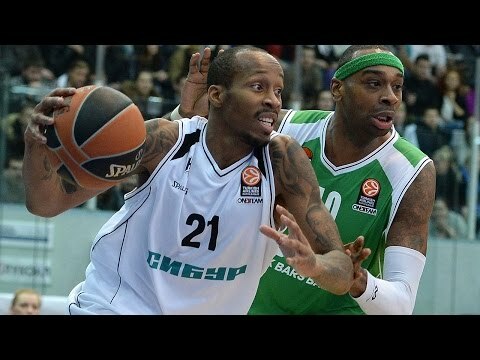 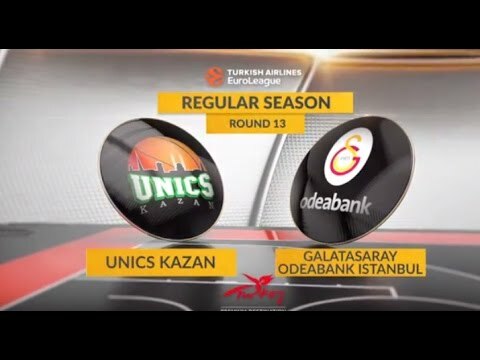 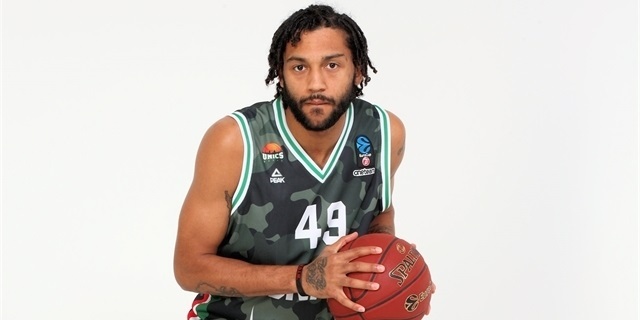 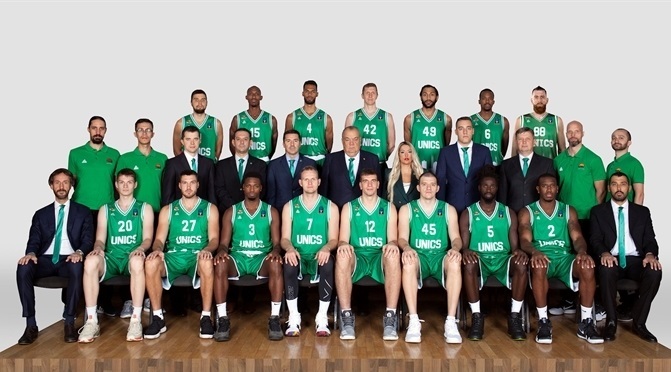 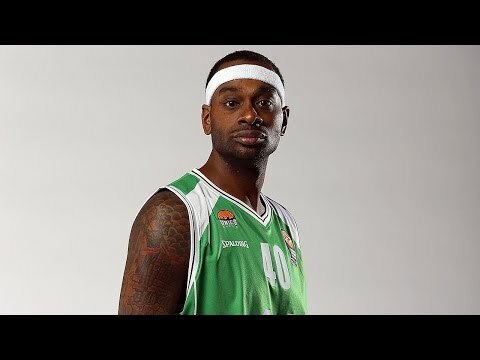 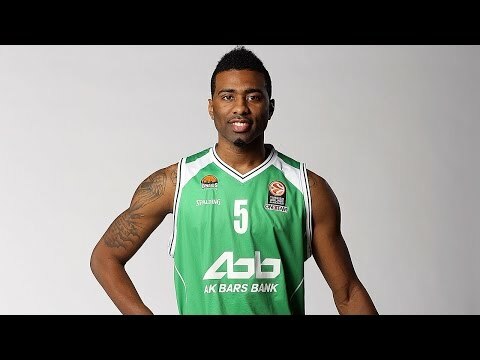 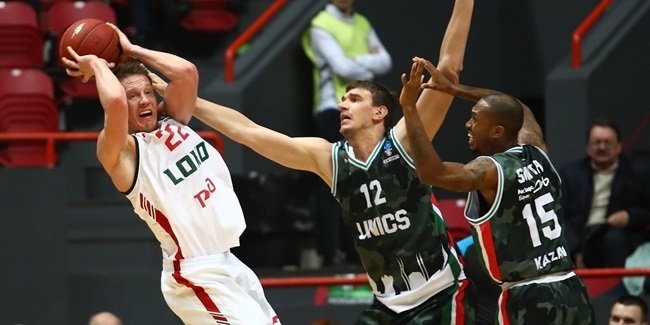 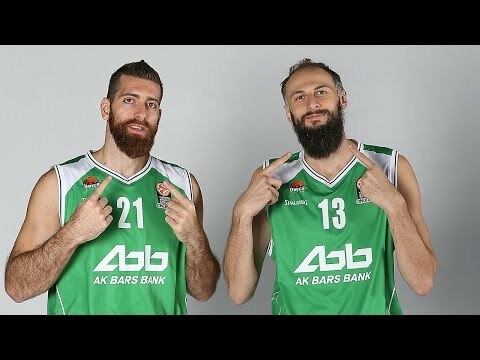 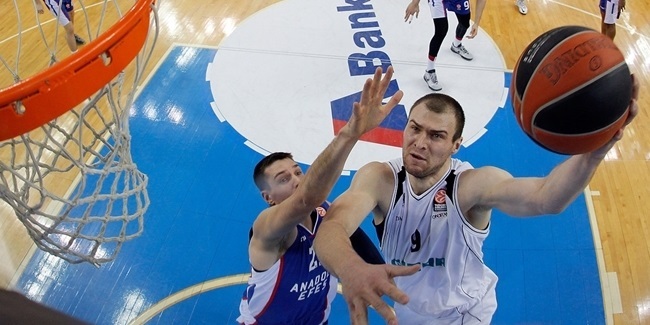 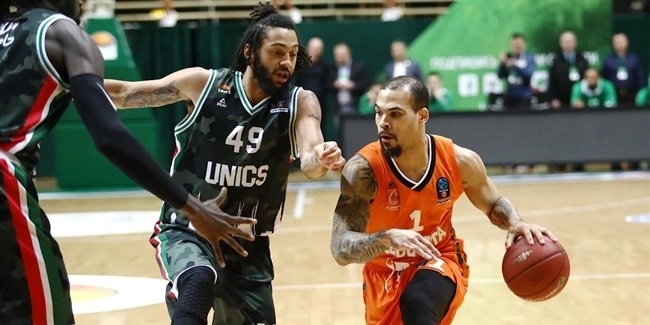 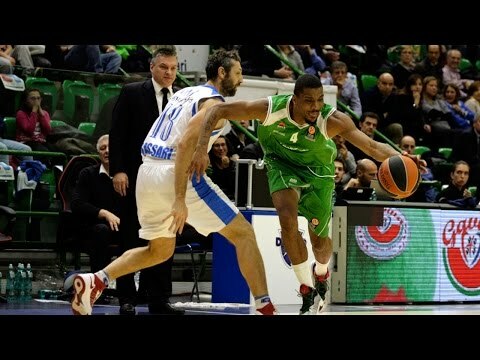 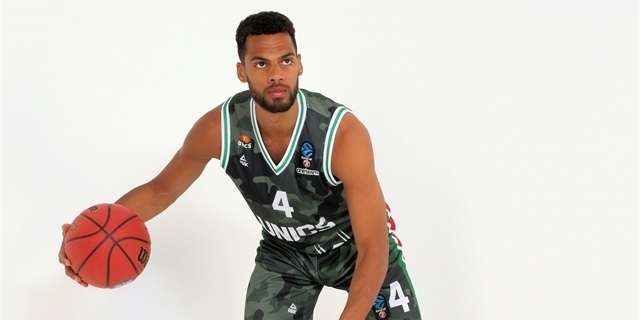 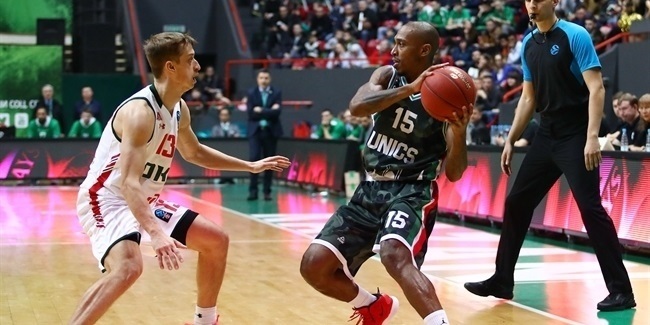 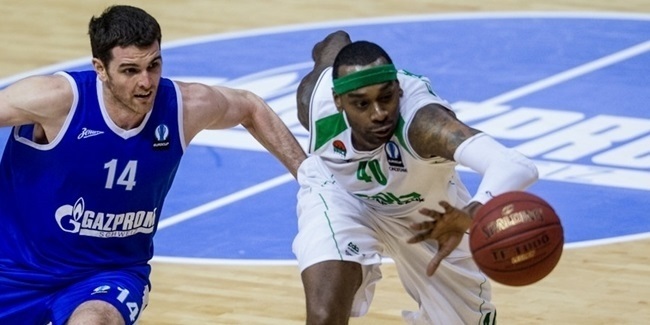 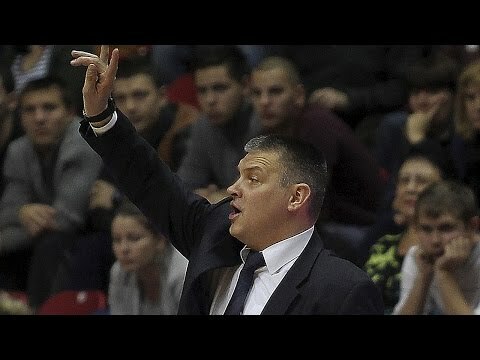 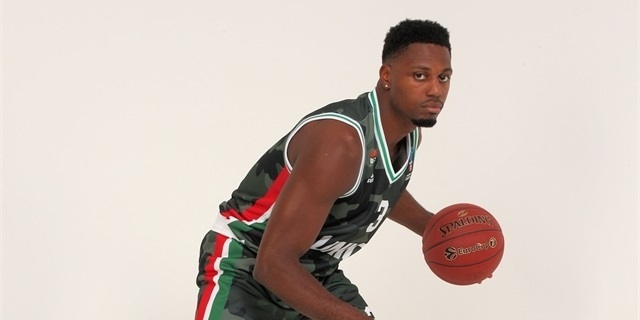 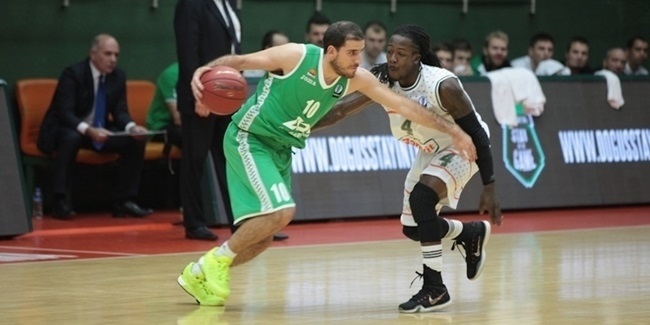 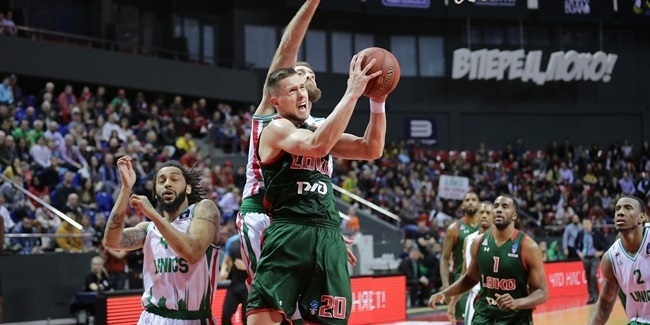 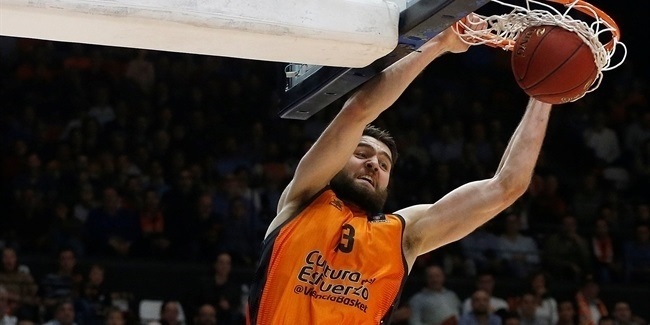 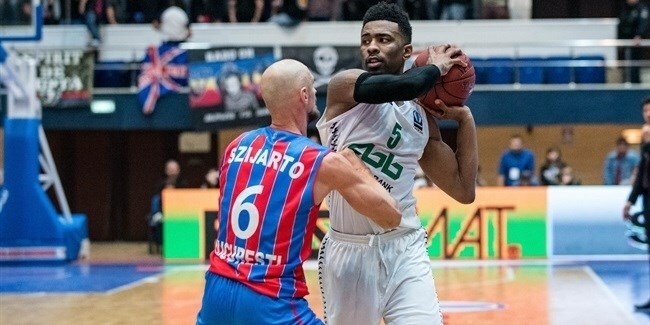 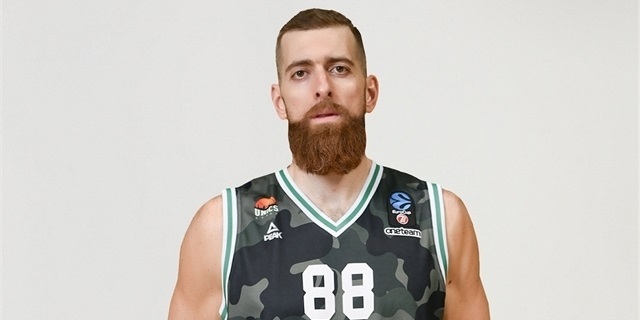 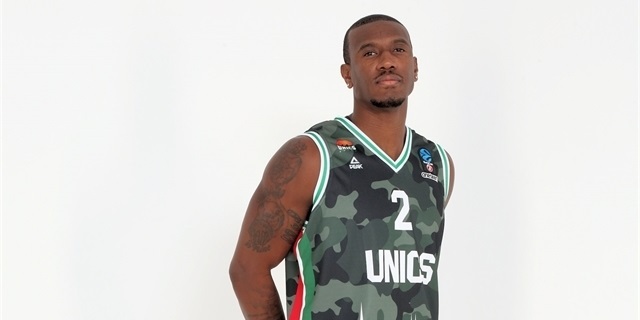 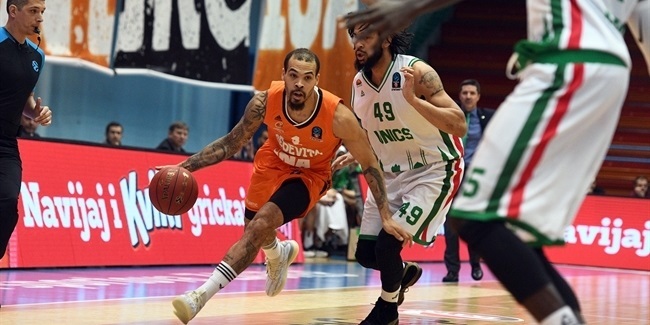 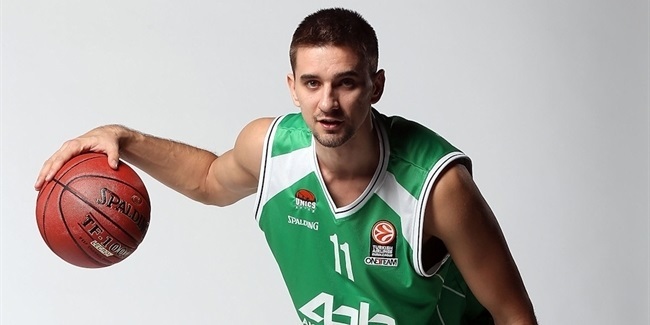 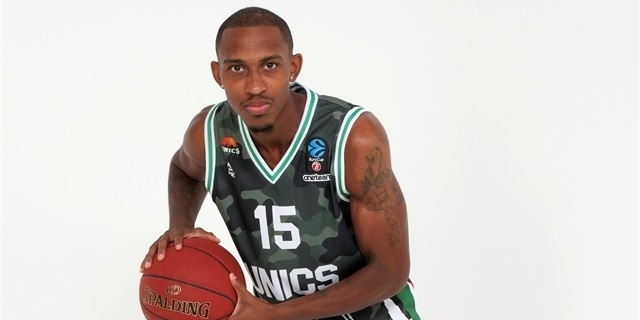 Unics Kazan and Valery Likhodey reached an agreement to keep working together next season.